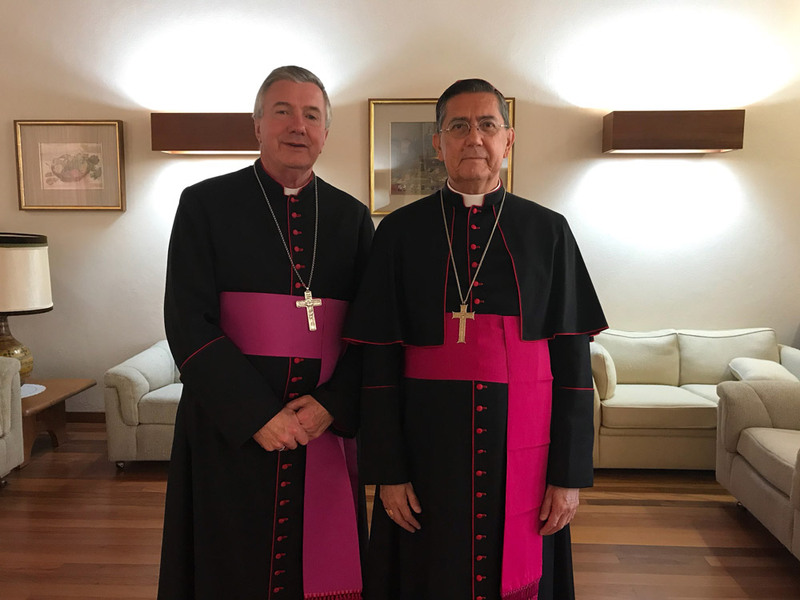 Archbishop Christopher Prowse with Bishop Miguel Angel Ayuso Guixot MCCJ. Surely one of the greatest gifts of Australia is our multi-cultural dimension. Particularly since the Second World War we have welcomed people from every corner of the globe in peace and relative social stability. This has offered Australia immense fruits and has made us in many ways the envy of the world. One aspect of our new multicultural composition is often overlooked. When people come to Australia they also bring their various religious cultures with them. Australia now has an extraordinary multi-religious culture. In so many ways this has become the “social glue” keeping us together as one nation. 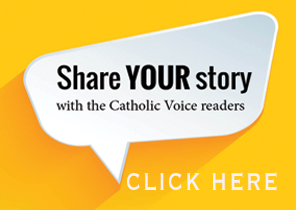 Particularly since the Second Vatican II Council, the value that the Catholic Church places in inter-religious dialogue has grown immeasurably. When I attend international conferences on inter-religious relations I can observe that what happens in Australia happens in very few other countries of the world. We are world leaders! For the first time, an official delegation from the Vatican is coming to Australia for a brief visit to observe the fruits of our dialogue with world religions here in Australia. They are representatives of the Pontifical Council for Inter-religious Dialogue. Their main task is to advise Pope Francis on the Catholic Church’s attitudes, teachings, dialogue and initiatives regarding building bridges of peace together. 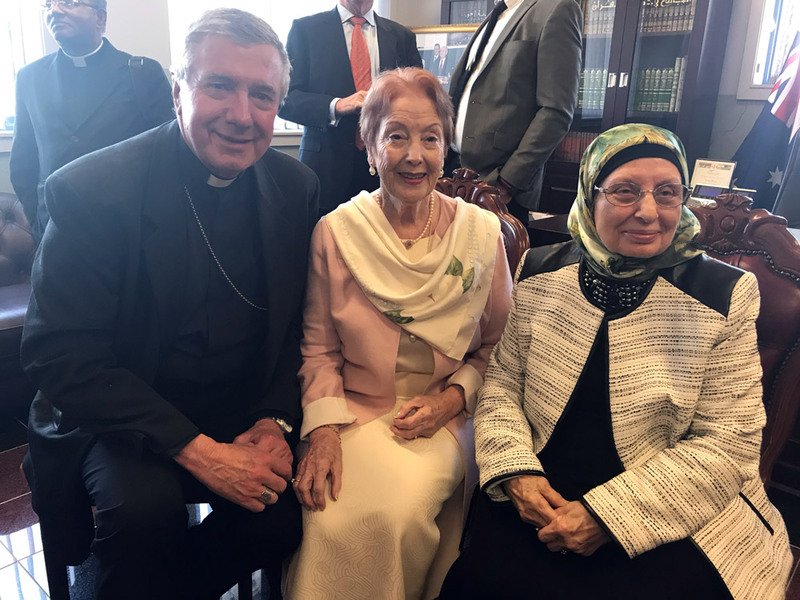 Archbishop Christopher Prowse with Sr Giovanni Farquer (Director ACEIR) and Mrs Ghazwa Adra Khan (Executive Principal, Al-Faisal College). The Pontifical Council Delegation have explicitly called their visit a “pastoral visit.” They want to encourage us and to learn from us. They also want to offer advice from our global Catholic Church on peace making through inter-religious dialogue and listening. Great preparations have been made for their visit. Due to the limitations of their time in Australia they are only able to visit Sydney, Canberra and Melbourne. Teams of people in these three cities have been preparing for some time now to offer the delegation a showcase of wonderful friendships and dialogue links that have been, and are being established in Australia. We must not think of inter-religious dialogue as simply a dialogue between religions. Moreso, it is a dialogue between believers. We are not talking about some sort of religious amalgamation. On the contrary, we are attempting to live out the directions of the Vatican II Council on seeing God in all things and creating bridges of dialogue between world religions as a means of making peace in our time. Because of the rampant secularism in Australia, building such bridges is often overlooked or seen as inconsequential in making Australia the place that God wants us to be. We have a deeper wisdom. 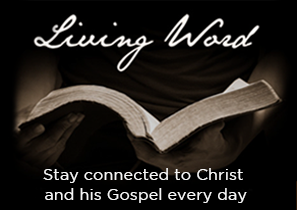 We know that in our loving and merciful God all things are drawn together in unity. 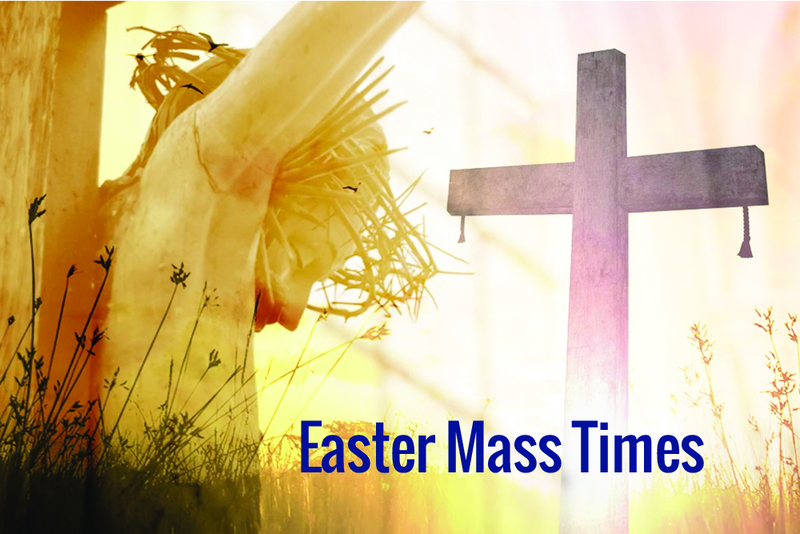 For Christians, this is manifested in the life, death, and resurrection of Jesus Christ, our Lord and Saviour. He is the peacemaker and the life giver. In welcoming this high level delegation on inter-religious dialogue from the Vatican, we look forward to sharing with them the gifts of inter religious dialogue in our ancient, but new land. We also hope to learn from the global Catholic Church about how we can make that dialogue even more fruitful as a way of peacemaking. 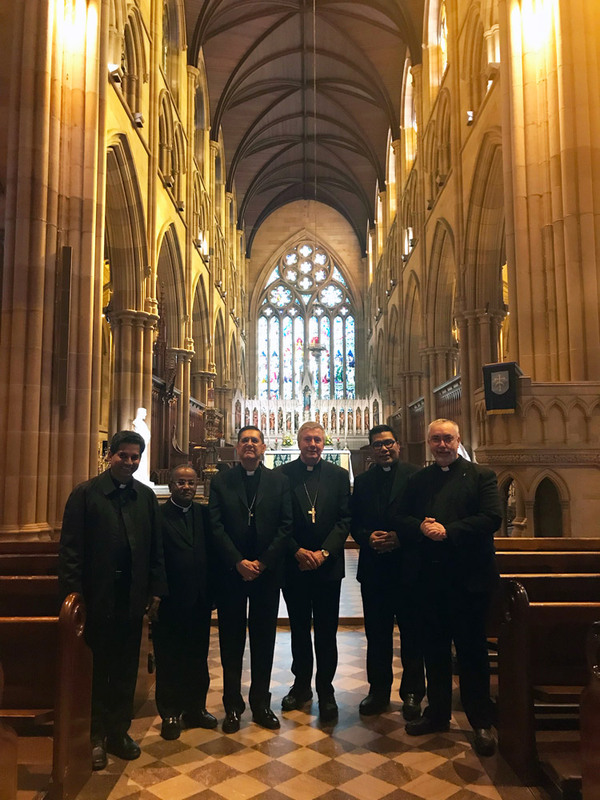 Visiting St Mary’s Cathedral in Sydney were (left to right): Monsignor Indunil Kodithuwakku, Monsignor Santiago Michael, Bishop Miguel Angel Ayuso Guixot MCCJ, Archbishop Christopher Prowse, Fr Markus Solo SVD and the Dean of St Mary’s, Fr Don Richardson.